Dr. Kent Brantly arrived in the U.S. today. camera (AP Photo | simusa.org) Dr. Kent Brantly is shown in this 2013 photo provided by JPS Health Network. | Nancy Writebol is shown in this undated photo. 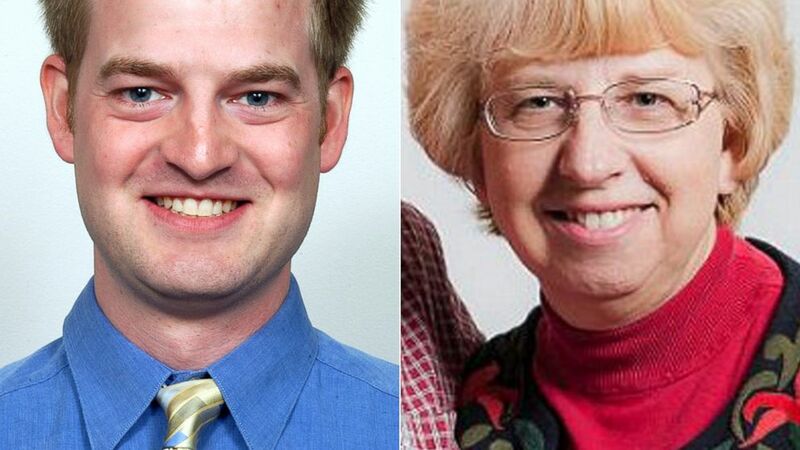 To make the 5,000-mile journey from Africa to the U.S., the two Americans infected with Ebola are traveling in a specially outfitted air ambulance to keep the plane crew and doctors safe from the deadly virus. After receiving treatment for Ebola for more than a week in a Liberian hospital, Dr. Kent Brantly landed at Dobbins Air Force Base in Georgia and will be treated at Emory University Hospital in a special isolation ward. He was the first to land in the U.S. for treatment. To fly Brantly from Africa, a specialized air ambulance was used. 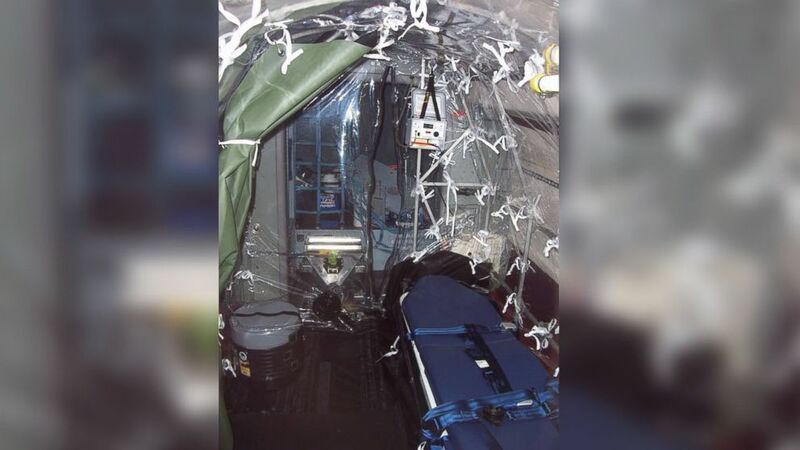 Within the ambulance, Brantly was likely treated by protected medical staff in a specially designed "isolation pod" to keep the flight crew safe and the virus contained. Is it safe to bring Ebola patients to the US? Brantly was treating patients in Liberia for the disease when he was infected. American missionary Nancy Writebol was also infected while working in the same hospital. Both are listed in serious but stable condition. Because the air ambulance was only able to accommodate one patient at time, experts said that Brantly most likely the first to be evacuated because he was in worse health. Nancy Writebol is expected to arrive in Georgia by early next week. 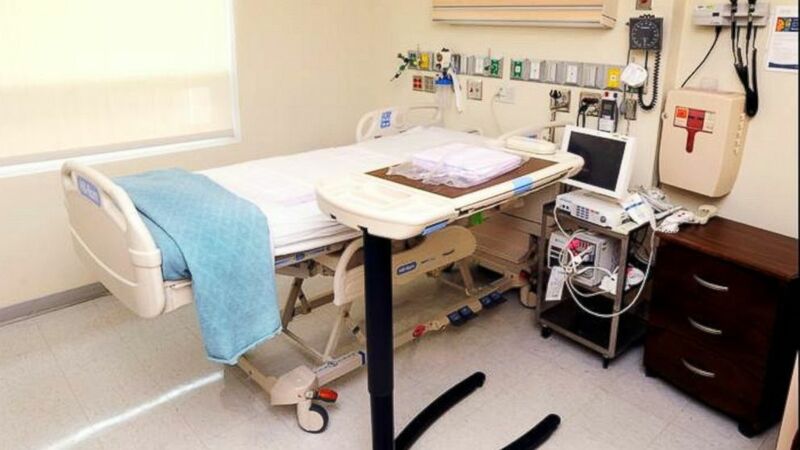 Dr. William Schaffner, an infectious disease specialist at Vanderbilt University School of Medicine, said the officials in charge of evacuating the two Americans likely looked a host of medical factors before picking who would leave first. "You have to decide who is going to benefit the most from the [medical] resources," Schaffner said. "They might indeed make the decision, about who is the most critically ill and needs that sophisticated care the quickest." Schaffner said in the isolation pods there would like be multiple personnel to treat the patient and monitor their vital signs to ensure their health through the lengthy flight. However, experts said the fact that both patients were deemed healthy enough to make the journey is a positive sign. Dr. Philip Smith, a professor of infectious disease and medical director of the Bio-containment Unit at the University of Nebraska Medical Center in Omaha Nebraska, said before putting Brantly on a plane officials would have had to determine that the doctor's vital signs were not in flux. "When they say these people are well enough to fly it's very encouraging," Smith said. "They wouldn't have any uncontrolled bleeding, they would be stable from cardiac and pulmonary [changes] ... their blood pressure[would be stable.]" Smith said as long as the patients have been cleared to fly they will likely not be at more risk of complications aboard the plane. Smith said if doctors are concerned about lung function during pressure changes, they could use ventilators. (Jack Kearse/Emory University) The Ebola-stricken Americans will be treated this isolation rooms and others similar to it. Since both Ebola and long flights can lead to blood clots, doctors could administer drugs to stop blood clots from forming. One of the biggest difficulties with the flight could come after it has landed, Smith said. Although the isolation pods are designed to completely separate the plane from the infected passenger, medical officials would also work to decontaminate the interior cabin of the plane where Brantly was located, he said. "The problem is if you have an organism that is particularly deadly or if it's particularly difficult to kill, like anthrax, [then] you need to get something in every nook and cranny," Smith said. Some options available include a bleach-like substance, heating surfaces, or using chloride dioxide, although Smith warned that the substance "can be toxic."